New Forest Pubs. 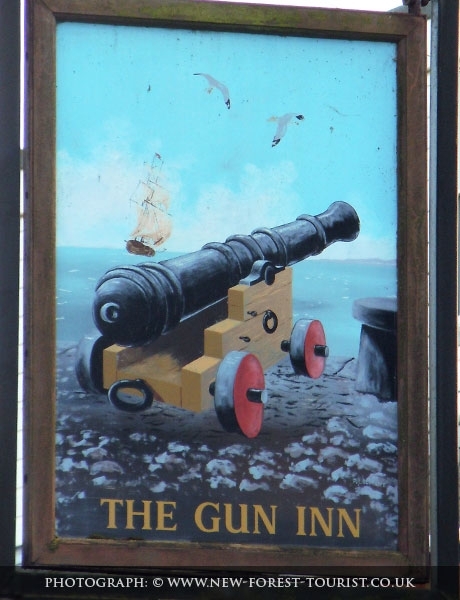 Details about: The Gun Inn including contact details and location map. 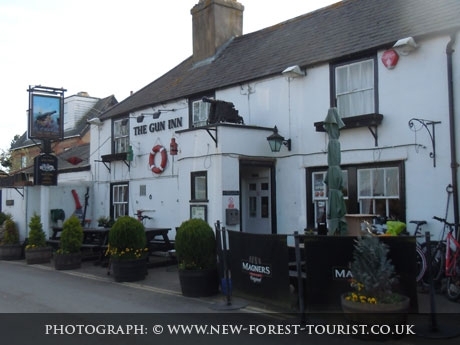 Located in an idyllic setting in the charming hamlet of Keyhaven, the 18th century Gun Inn is very popular with passing New Forest Tourists.